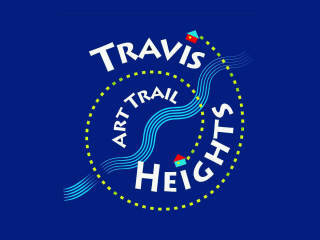 Travis Heights Art Trail is a grassroots art show, created by and for the artists of Austin. 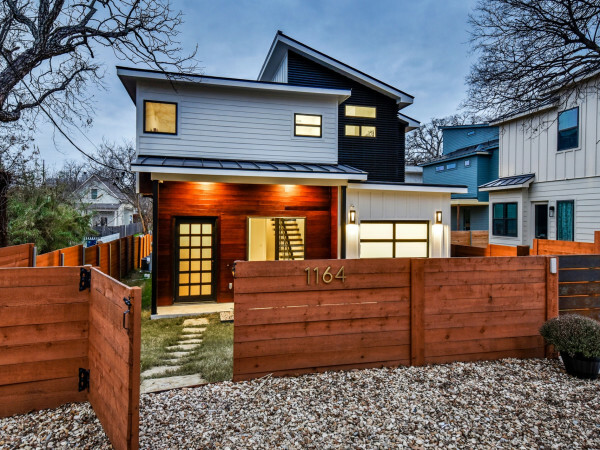 Each year, this city gem showcases some of the city’s longest practicing artists as they open up their homes and studios to the public.The Trail has become an area tradition, with art fans walking along the beautiful streets of the Travis Heights neighborhood. 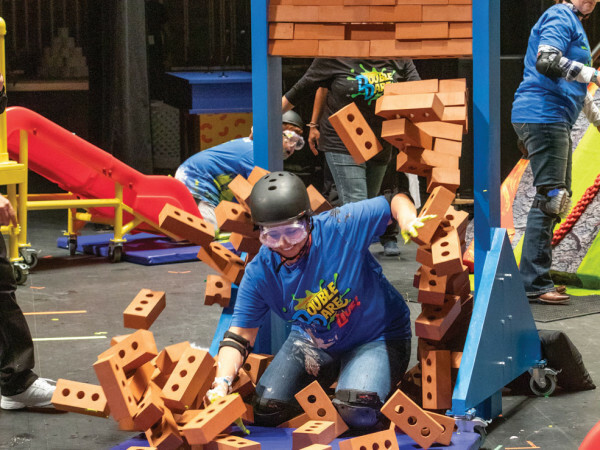 The Travis Heights Elementary School Arts Program is one of the highlights of the show. Parents and children from the school display and sell “kid” art. They also offer art activities for visiting children. All proceeds benefit the elementary school art program.